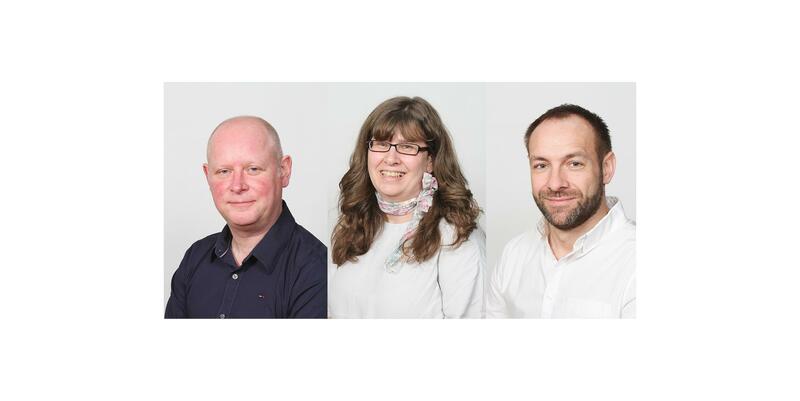 We welcome three new faces to our sales team: Gavin Ward (left), Maria Holland (centre) and Brian Dowling (right). Gavin has joined us as European Sales Manager and brings with him an impressive Sales Management and customer service track record in the car industry. He'll be working with our dealers across Europe to expand our presence across the continent. With Emily McGregor having taken up a new challenge elsewhere, Jemma Gunning, who will be familiar to many of our clients in her previous role as Customer Services Team Leader, is taking over as International Sales Manager. Maria Holland has therefore joined us in our Customer Services team and will be the first point of contact for many of you. With a strong customer service background in the banking and retail sectors, Maria is a great asset to the Sales team. Last but not least, seating industry expert Brian Dowling has joined our UK sales team. With vast experience in the seating industry, Brian has already hit the ground running. He will initally be working with Katie Sullivan to serve customers in Wales, the Midlands and East Anglia.